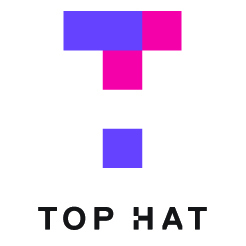 Top Hat Week Is Here! 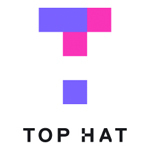 Top Hat Week Begins Jan. 28th! 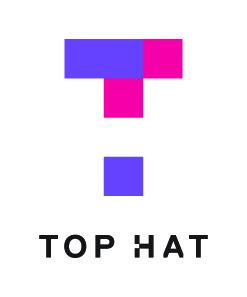 Your Top Hat Questions Answered!